One of the great things about being a real estate agent in Los Angeles is being able to see so many cool and interesting properties that come up for sale. 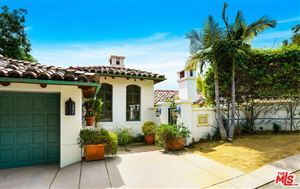 LA is a treasure trove of some very unique homes in a wide range of styles, ranging from architectural and contemporary, to modern and high tech, to Mediterranean to Spanish, to ranch to bungalows – and the list goes on. 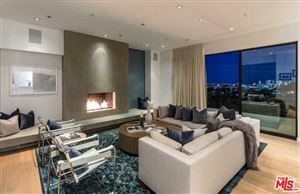 My personal favorites tend to be architectural and contemporary homes, many of which can be found in the Hollywood Hills, Beverly Hills, Studio City and Sherman Oaks areas. Quite a few of the homes found in the Hollywood Hills and Beverly Hills areas are mid-century architecture built in the 1950’s and 1960’s, and their design elements are classic and timeless. 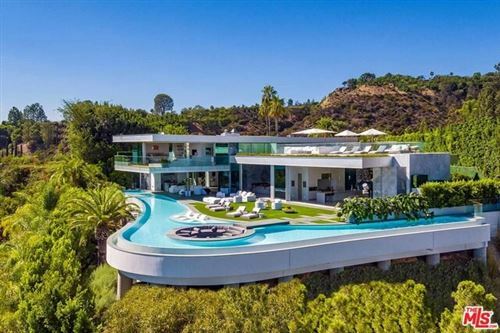 Listed below are a listing of homes on the market along with a partial list of homes currently available for sale in the Hollywood Hills. If you would like more information on any of these properties, please give me a call at (310) 717-2232 or you can leave your contact information on my contact form and i’ll get back to you within 24 hours. List is updated daily, so bookmark and check back soon! 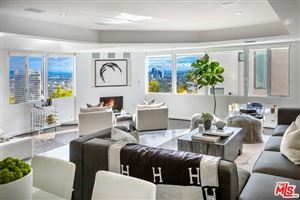 See all Hollywood Hills Homes - West of Laurel Canyon. See all Hollywood Hills Homes East of Laurel Canyon. More homes – Beverly Hills Real Estate.. Updated daily!